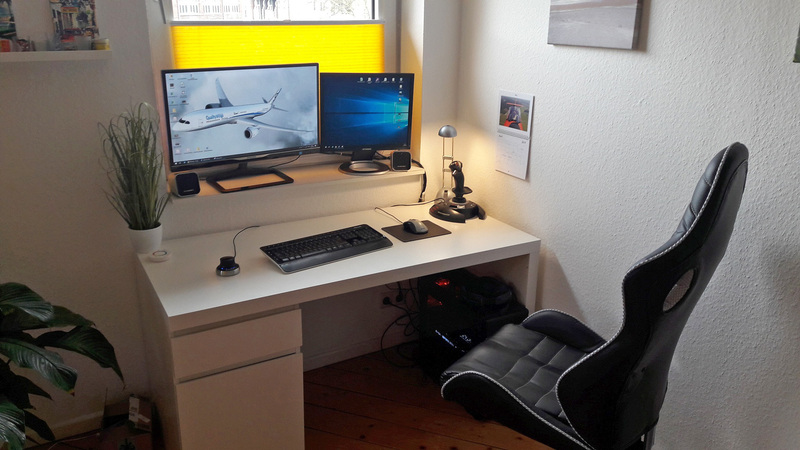 Lars from QualityWings Simulations speaks to us about his involvement with the developer behind the Ultimate 787 series and other products. Also, he discusses how the company has grown over the past few years to where he and the team are today. 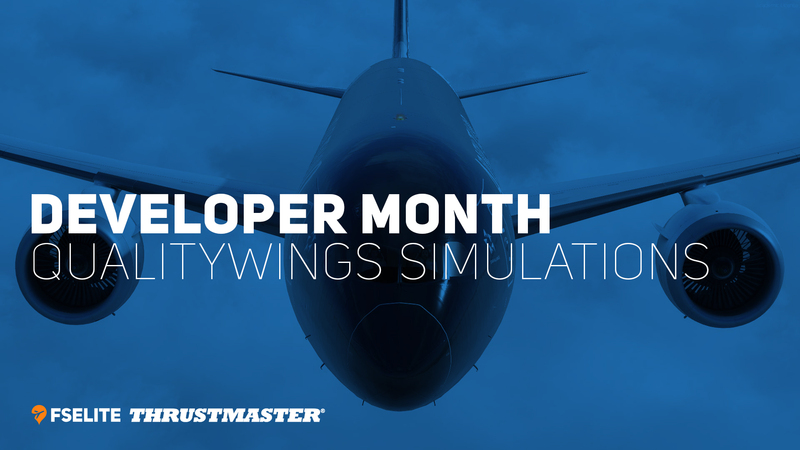 Tell us who you are and what you do for QualityWings Simulation? 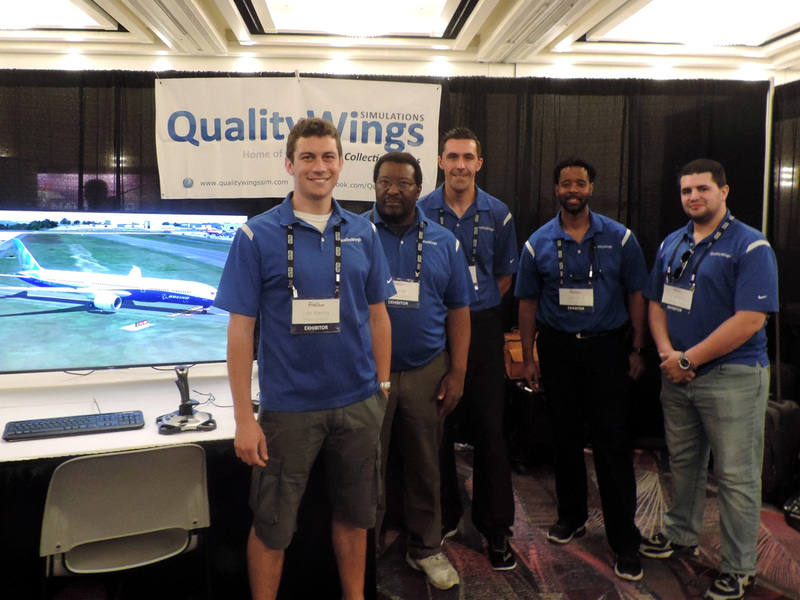 QualityWings is a small passionate company producing quality aircraft add-ons for FSX and P3D. We currently have a line up of three products, a Boeing 757, Bae146 and Boeing 787 with the last one being our flagship product. Our products started out as lite to medium level complexity aircraft which simulate standard procedures for a flight from A to B. As we have grown over the past years all areas of our products have greatly evolved in both quality and complexity. Looking back at where we come from it’s great to see just how much of a learning curve we all went through and how we succeeded in constantly improving our work. The primary goal has not changed though, which is providing great immersion, fun and good value. 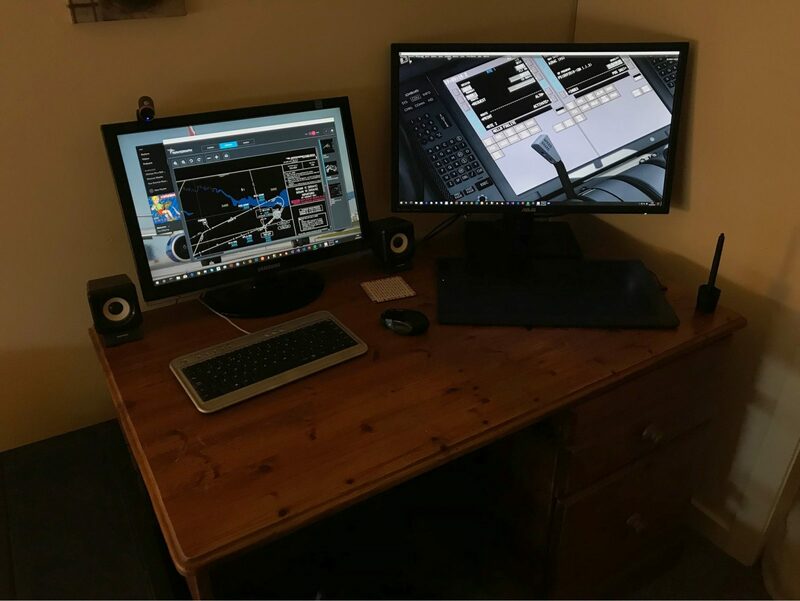 My role at QualityWings can best be described as a Jack of all trades but my main duties are Exterior 3D Modeling, Systems Programming and Project Planning. But there’s also a great deal of additional work that needs to be done by all of us such as Testing, Troubleshooting and Customer Support. How did you land yourself that role? After some not-so-successful attempts at livery painting, I did a freeware Learjet for FS9 back in 2008 and became a member of the freeware group „Project OpenSky“ (POSKY). Towards the end of 2008 I was then approached by QualityWings. They ran into some problems with the 757 exterior model and needed help. Since most of QualityWings‘ members have also been with POSKY they already knew me and reached out. That was my opportunity right there! And what about the rest of the team? Corey (President+Textures), Emil (Sounds) and Nick (FDE) have all been former POSKY members and wanted to step up their game in creating payware. In the search for a C++ gauge programmer, Ernie Alston – who was known for his ISG and FSBuild products – was brought on board and quickly boosted the complexity of the 757 by adding an FMC (yes…the original 757 scope did not include a full-blown FMC). 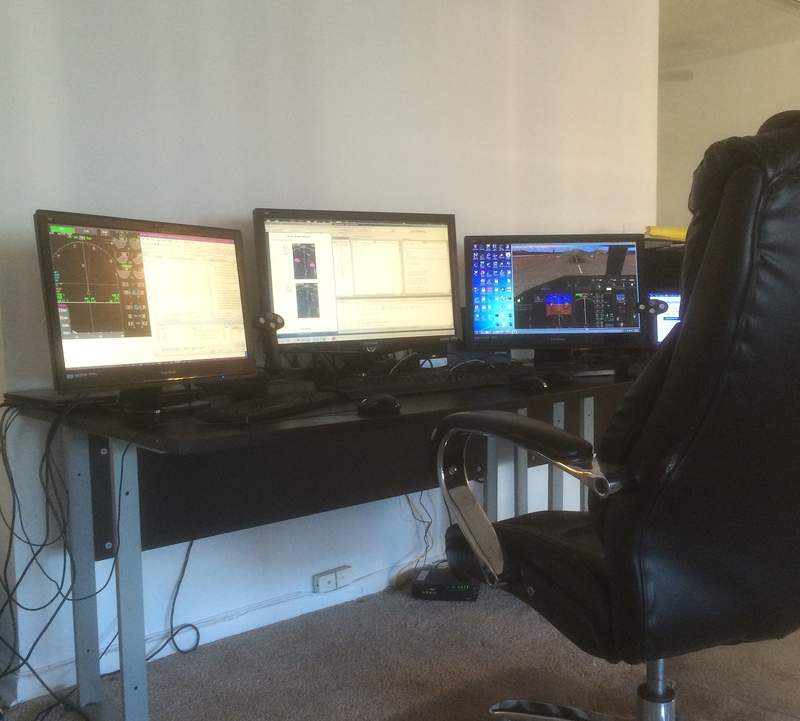 With Matthew Murray, we recently added a new very talented 3D Modeler to the development team. Then we have Nick Hesler, who assists in customer support and creates all the video marketing material for us. IMO his videos are second to none. 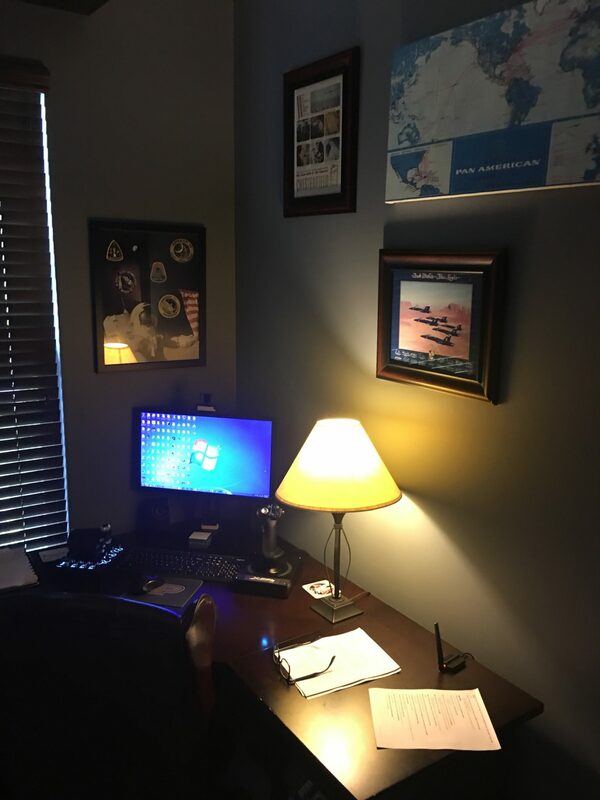 So give us a little bit more insight into your daily routine in your role at QualityWings? My typical QualityWings day consists of checking the support forum and providing customer support. This can be more or less time consuming depending on the type of reports we get. It might be either just pointing customers in the right direction and giving them advice or troubleshooting reported bugs. Troubleshooting can easily take anything between 10 minutes up to several weeks depending on the issue. Sometimes we have customers report an issue that randomly appears towards the end of a 10-hour flight. You can imagine how much effort goes into reproducing such an issue. Once done with customer support I usually check the internal forums for bugs reported for ongoing beta tests and make sure that our bug list is up to date. If I get lucky I then find time to do some development work but after a regular workday, there’s simply not much time left. Weekends are usually when we get stuff done. For me personally, a lot of the work is done in the evenings due to the time zone differences to the USA. We also have team meetings every 4-6 weeks where we discuss the company roadmap, check progress in each member’s area of focus and coordinate the next steps. Did you have any real-world experience that helps you in your role today? I am an Aerospace Engineer, which definitely helps in understanding the aircraft systems and programming the Autopilot controllers. What are some of the biggest challenges you face as an aircraft developer? Time management is a huge deal when you work in a company like QualityWings. We all run the company besides our regular jobs and have to deal with time zone differences of up to 7 hours. Another challenge is to find the right strategy and position our products in the sweet spot of the market. Many people scream for a “study level” representation but in our opinion that is not representative of the whole Flight Sim Market. The more complex the product, the higher the price tag. Ultimately we are a company and it comes down to finding the right balance between product complexity and price in order to maximize our return on investment. Every so often we find ourselves completely busting that strategy though and adding features that we are enthusiastic for. PBR was just one of those examples. Looking at it purely from an economic standpoint it is not viable to add an extensive feature like that for free. The third and most important challenge is of technical nature. The 787, for instance, comes with a great deal features we have never done before. The Fly-By-Wire simulation (C*U), Airport Maps on the ND, Heads-Up-Display and the EFB to name a few. The upcoming 787-10 comes with unique challenges as well such as the Semi-levered gear (SLG). What are some of the highlights of your role? I get to work with a bunch of incredibly passionate and talented people who all share the same level of perfectionism and excitement for what we do. Every project is a huge puzzle and when you start to see a new project take shape that is incredibly rewarding. 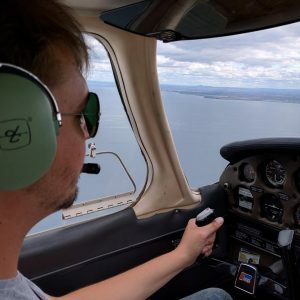 Another highlight are the Flight Sim Shows where we get to meet our team members, customers and other developers who all share the same passion. There is nothing cooler than seeing a kid having a great time with a product you worked on. You are obviously proud of the work you have completed on your previous aircraft. How has feedback helped shape the development process and flows? 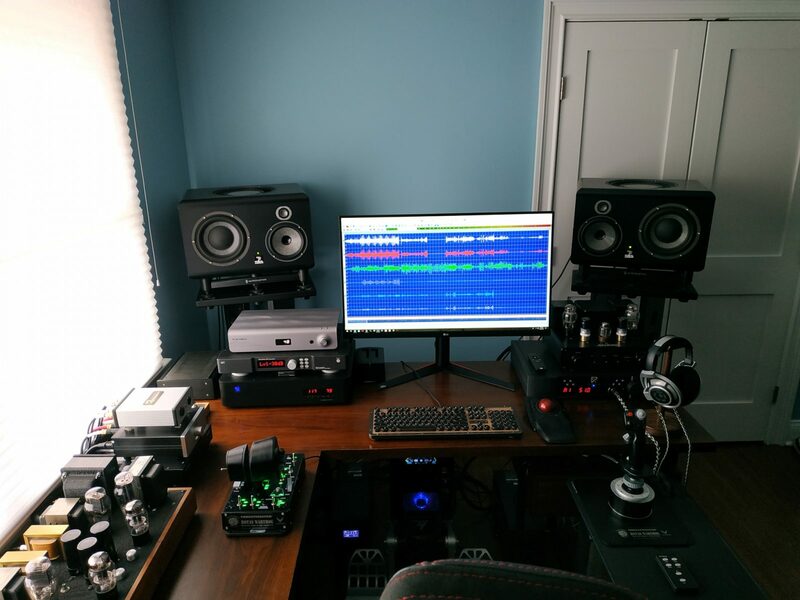 Feedback is the major driver of how our products turn out. I.e. many people criticized the 787’s EFB Dispatch Page and missing Enroute Wind capabilities. Here we are two Service Packs later and we now have these features in the product. It doesn’t mean that each and every complaint will lead to a product change but ultimately our products are made for the community. It would be dumb not to listen to the community. I imagine sometimes reading comments about similar issues or bug reports time and time again can be quite tough. How do you motivate and push through it to ensure you give a good community representation? It can be annoying at times but it’s part of the deal. As with every job sometimes you just need to push through and wait for the paycheck! If you were to go back in time and give yourself one piece of advice on what you would do differently, what would it be and why? Sometimes reading the support forums draws a very negative picture of a product. If you spend several hours going through it that doesn’t necessarily get you hyped. Do not let negative feedback bring you down. Read it, filter it and if valid, improve it. And finally, what piece of advice would you give to someone who was thinking about joining the development community in some capacity? Be passionate, be patient and do not be afraid of failing. Set your goals high but be realistic about your capabilities. If you have never done any payware project before then maybe don’t shoot for the most complex plane around. The Flight Sim Community is very demanding and you will not please everyone. If you face criticism, read it and filter out the constructive help it offers. Evaluate it and if necessary go back to the drawing board to fix it. Thank you once again to Lars from QualityWings Simulations for taking part. You can support the developers by checking out their products on their website. Stay tuned as Developer Month continues tomorrow with Immersive Audio.